Slow cookers are a great kitchen appliance for making meals easy and delicious. But, before you venture into the world of slow cooking, make sure you're using your slow cooker safely and effectively. Use these tips to make the most of this handy appliance. Use cheaper cuts of meat. Inexpensive cuts of meat are often high in fat or connective tissue, both of which break down during long, moist heat cooking methods and will help keep the meat juicy and tender. Lean cuts of meat are often more expensive and tend to dry out in the slow cooker. Add dairy at the end. Milk, cream, and other dairy products can break down and coagulate if overheated. Stir these items into the slow cooker in the last 15-30 minutes, so they have just enough time to heat through. Brown meat before adding it to the slow cooker. This step isn't mandatory for safety reasons, but it does increase the flavor and complexity of the dish. Because slow cookers retain moisture so well, meat will not brown once it is in the slow cooker. Place frozen food directly into the slow cooker. 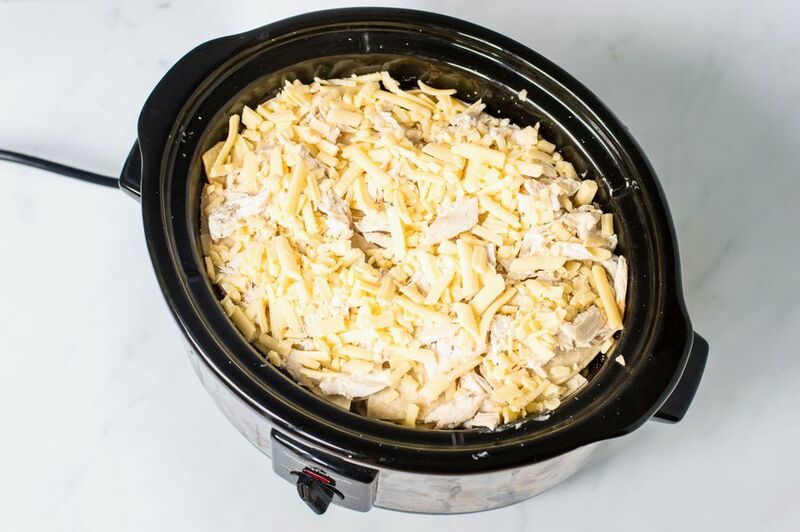 Frozen foods can increase the amount of time needed for the contents of the slow cooker to come up to a safe temperature (140 F) and increase the risk of foodborne illnesses. Keep peeking or stirring. Every time the lid is opened heat escapes and it takes approximately 20-30 minutes for the slow cooker to come back up to the set temperature. Open the lid as little as possible while cooking. Add too much liquid. Remember, meat and vegetables often give off a lot of liquid while cooking in a slow cooker and the lid prevents it from evaporating away. If you add too much liquid, it can be reduced by cooking on high without the lid for 1-2 hours. Don't store the cooked food using the ceramic slow cooker liner in the refrigerator. The ceramic liner is meant to retain heat and will not allow the food to cool quickly enough in the refrigerator. Always transfer your food to a separate container before storage. Coating the inside of the slow cooker with a non-stick spray can prevent the need for scrubbing later. Liner bags made for slow cookers make cleanup quick, effortless cleanup. For most slow cookers, the high setting is approximately 280 F and the low setting is approximately 170 F.
Cooking on high for one hour is about equal to cooking on the low setting for two hours. Add fresh herbs at the end to keep their flavors bright and fresh. Place hard vegetables, like potatoes, carrots, and other root vegetables at the bottom of the slow cooker where they will have more moisture and cook swiftly.